One of the IBM Connections features is the availability of Analytics analysis using IBM Cognos over Metrics application data. An aswesome alternative to IBM Cognos is Kudos Analytics from ISW that enable similar features, using Metrics data . Kudos Analytics implementation is easier faster and lighter instead Cognos. 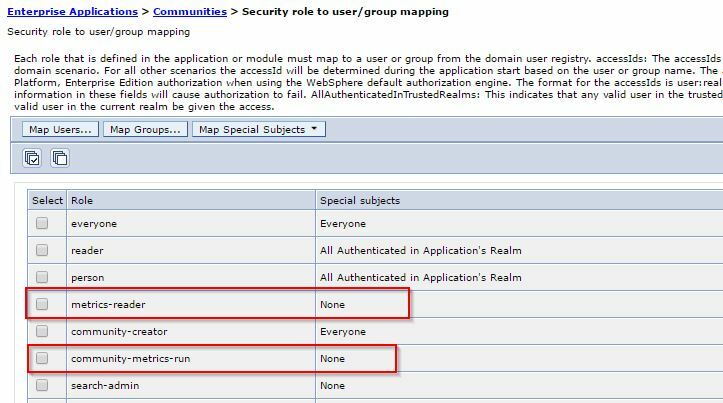 When you install Metrics , will be enabled by default 3 metrics link (header , footer and inside communities) pointing to Cognos and using another analytics tool could be an issue for users. 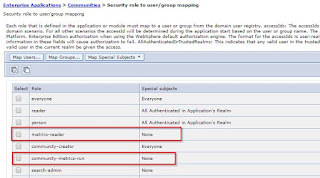 In the past until Connections 4.5 admin was able to hide metrics menu editing LotusConnections-config.xml , using IBM Connections 5.5 this setup should be made customizing the Security role to user/group mapping on Common and Communities apps. metrics-report-run security role to grant users the authority to view and interact with global metrics. 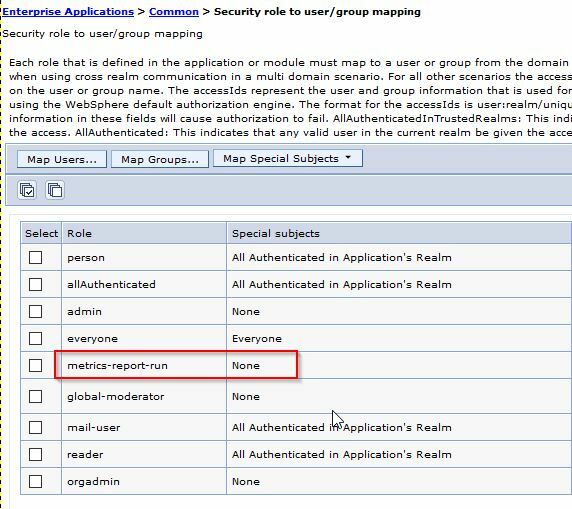 metrics reader role can grant user to view the general statistics for the Communities application by clicking the Server Metrics link in the standard footer. 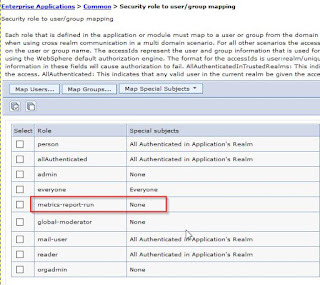 Using this link you will be able to find the complete Connections application role descriptions.